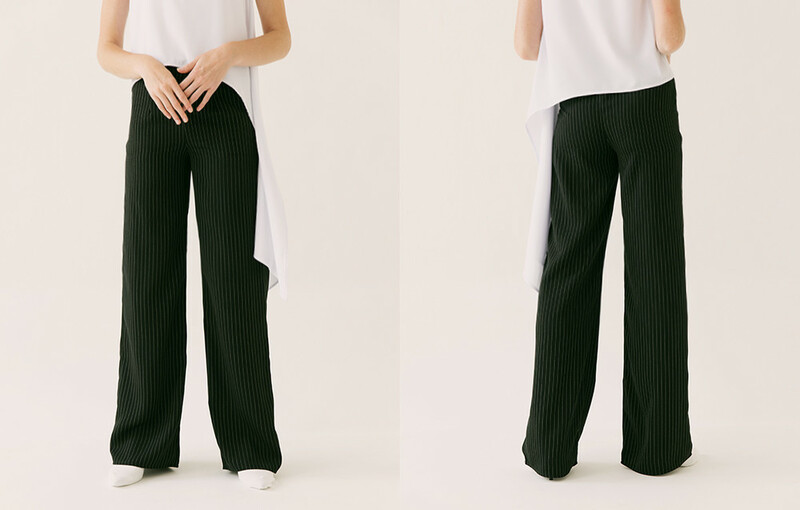 The Ellisa Stripe Pants is one of our special collection with Sandra Dewi. 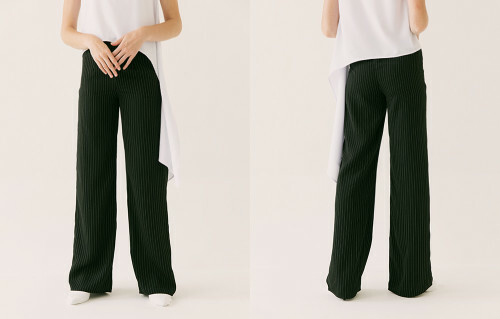 With a clean-cut palazzo pants with a pinstriped-print. The straight shape of the pants creates a slim-effect to the legs. 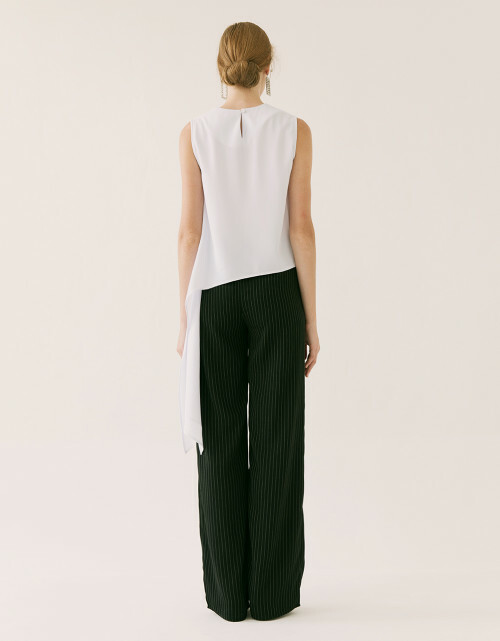 The pants is versatile, suitable to wear from desk to dinner.